...It’s like watching a children’s book on a bad acid trip, but with all of the splendour and glory of a classic Hollywood production. 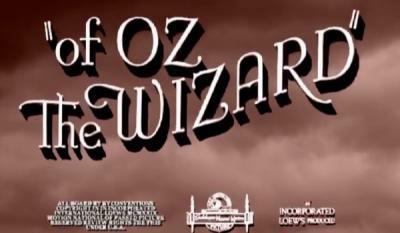 We still have no reasonable explanation for why Matt Bucy ultimatel decided to edit The Wizard Of Oz in this fashion. Or how he did it. I mean, did he meticulously pair up each use of these words then figure out the alphabetical order? Or did he receive help from some kind of software? Either way you can’t help but be impressed with how many times he must have watched the movie in order to complete this task.